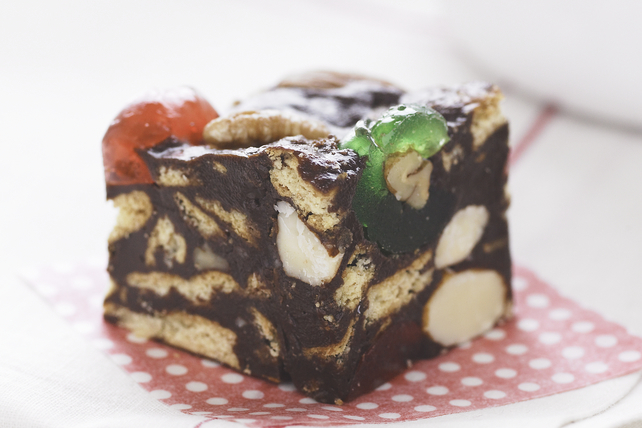 We know you love homemade fudge, so here’s a festive Fruit & Nut Fudge recipe to try. Creamy, chocolaty and perfect for holiday gift-giving! Doesn’t that sound like a must-try fudge recipe? For a festive look, use both green and red glacé cherries. Substitute patted dry maraschino cherries for the glacé cherries.